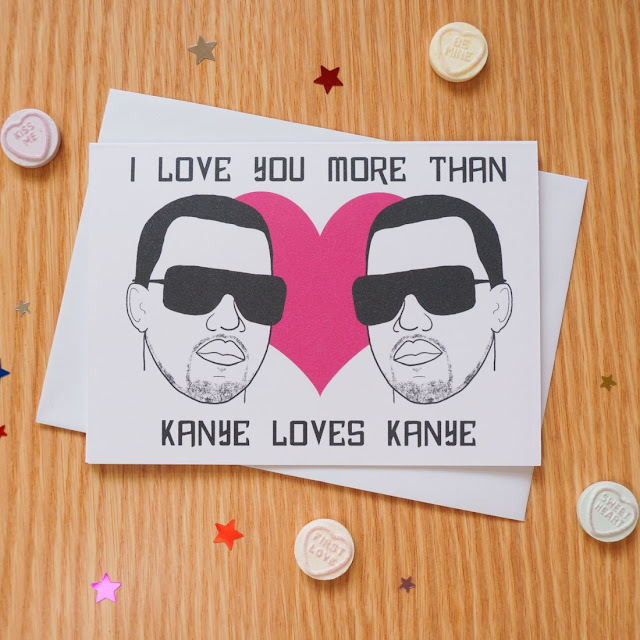 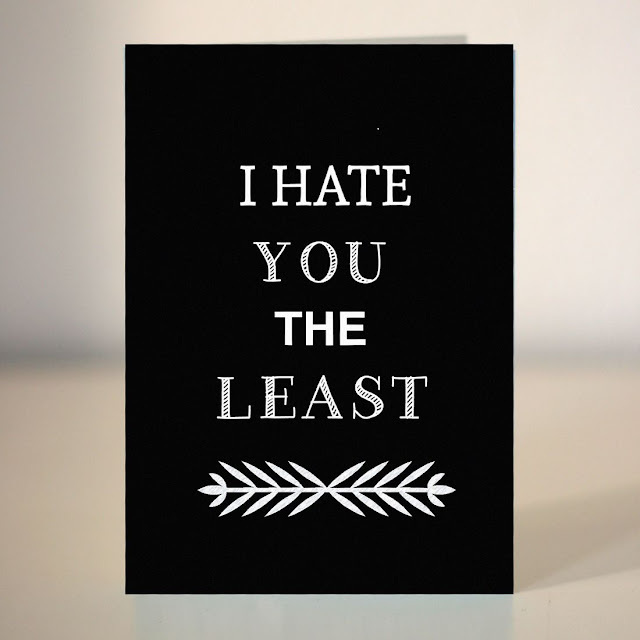 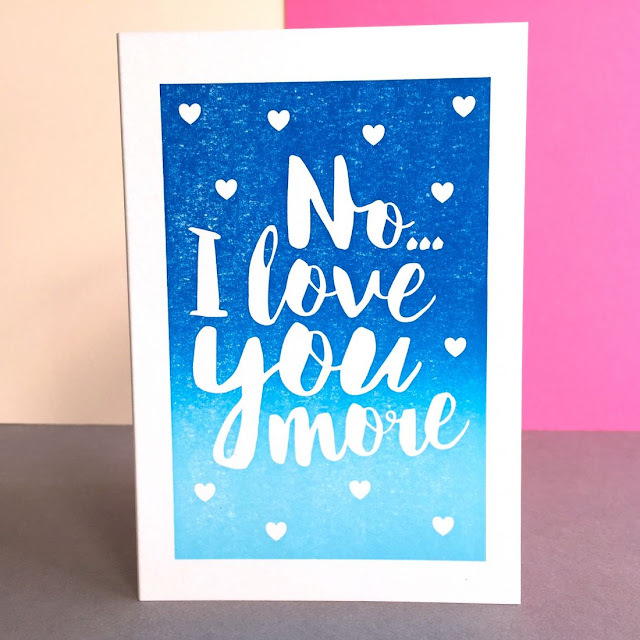 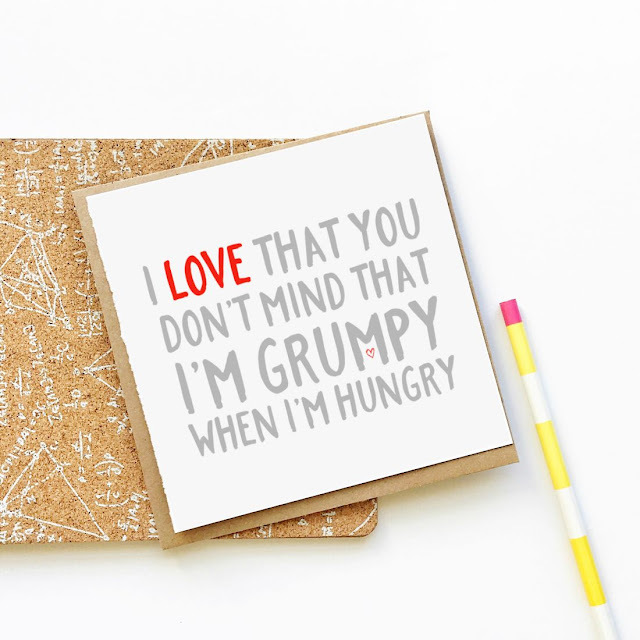 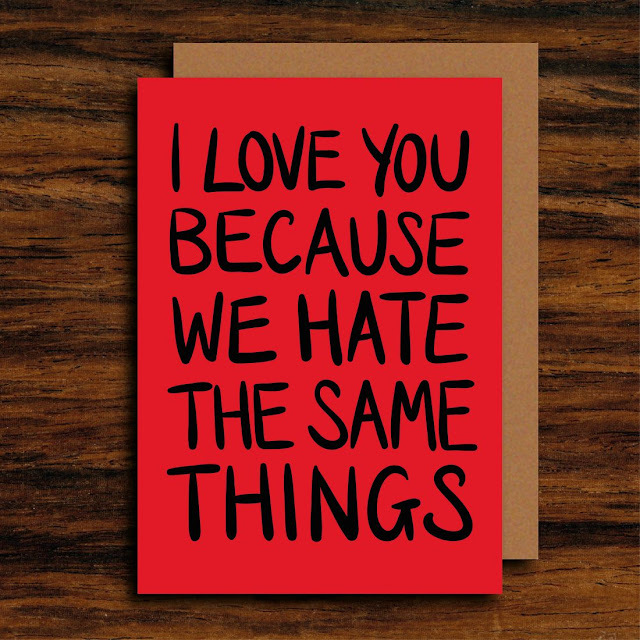 This year you could buy someone you love the usual mushy card, but I figure why do that when you can tell them you love them in an altogether quirkier way. 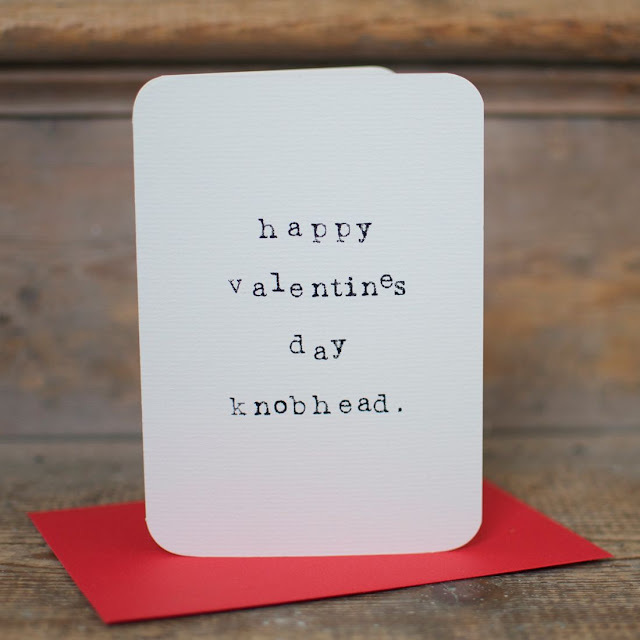 OK, so some may not be the most romantic, some may be a little straight to the point but where's the harm in that?! 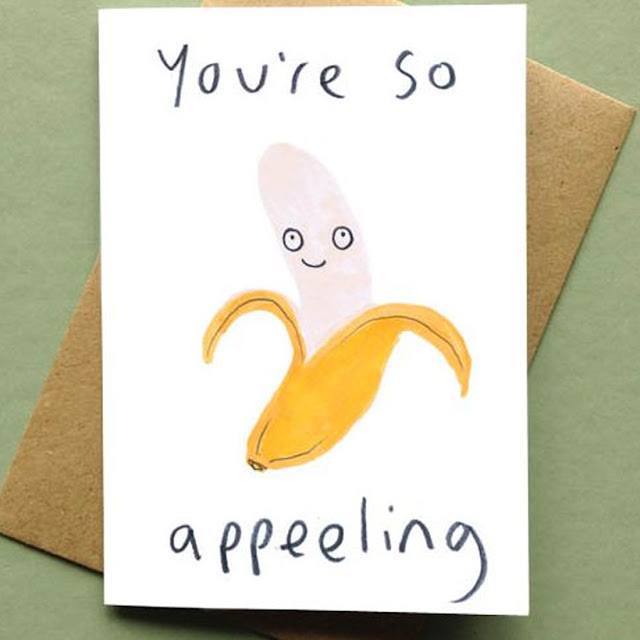 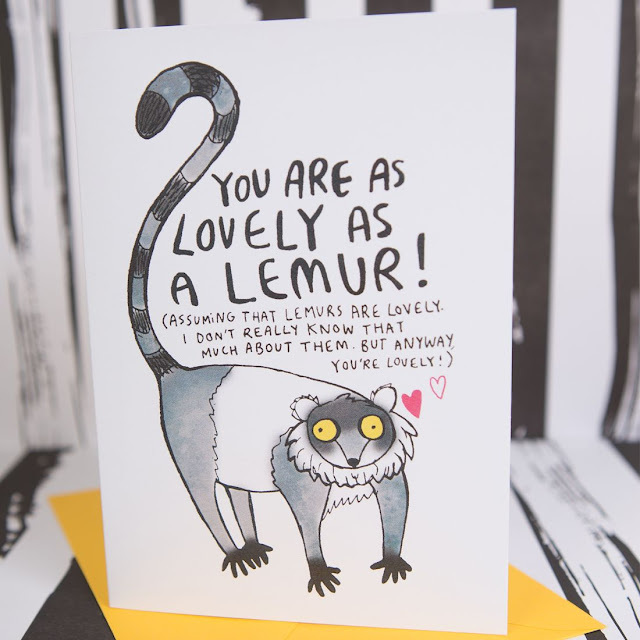 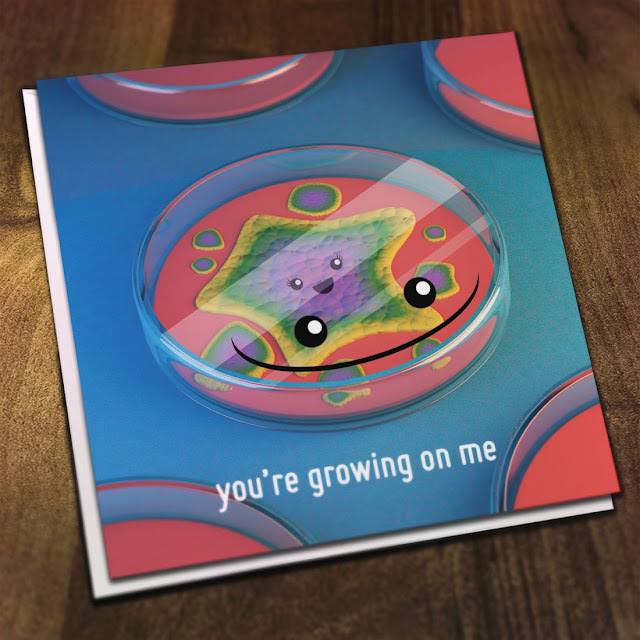 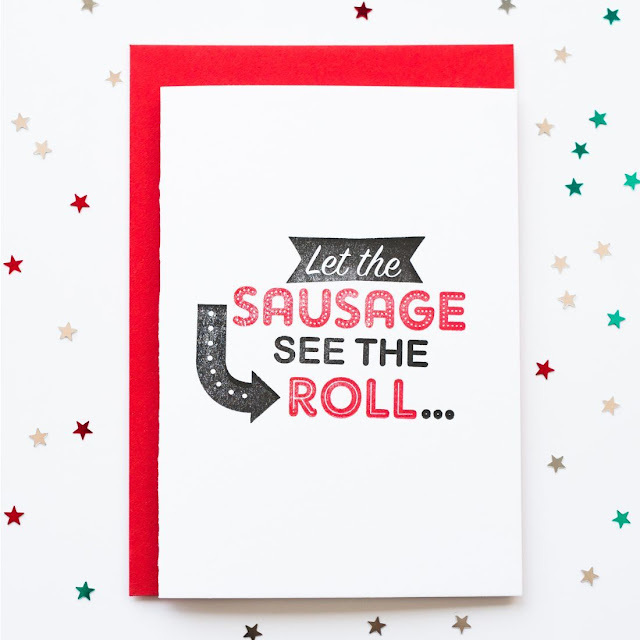 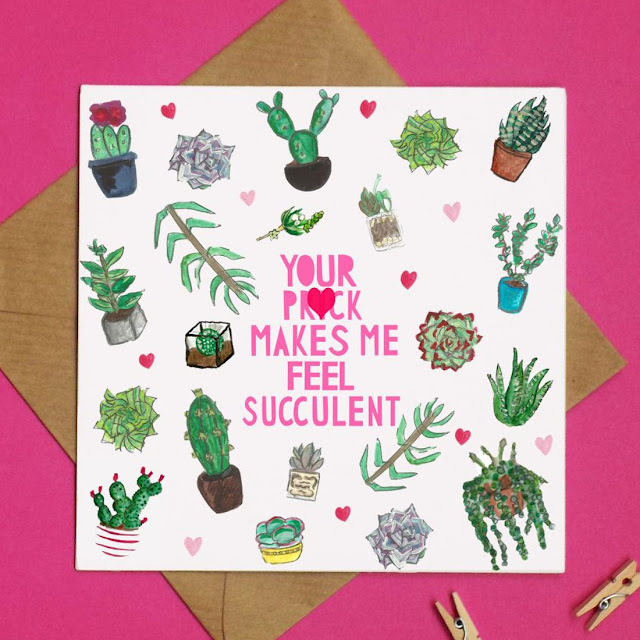 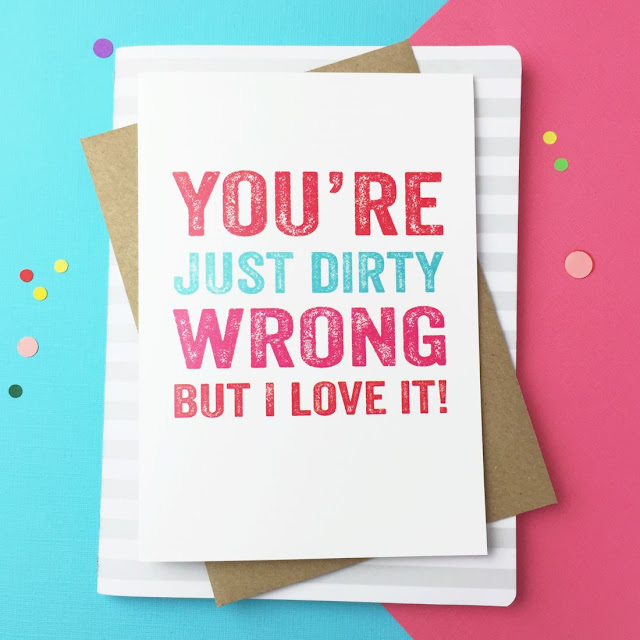 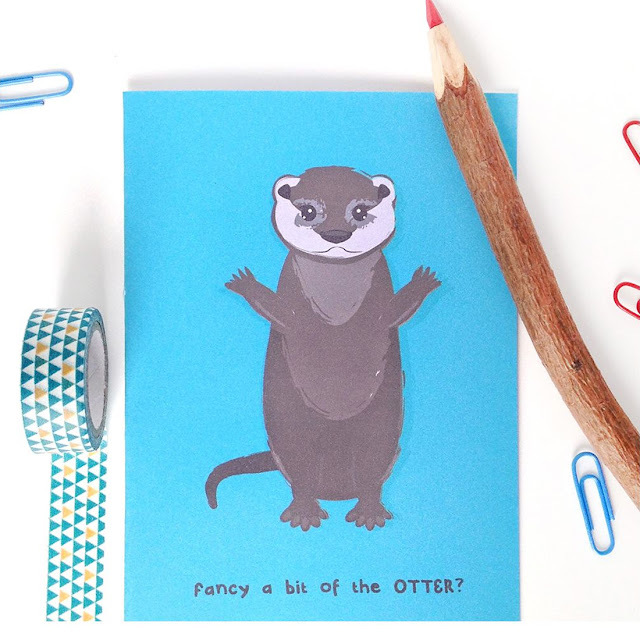 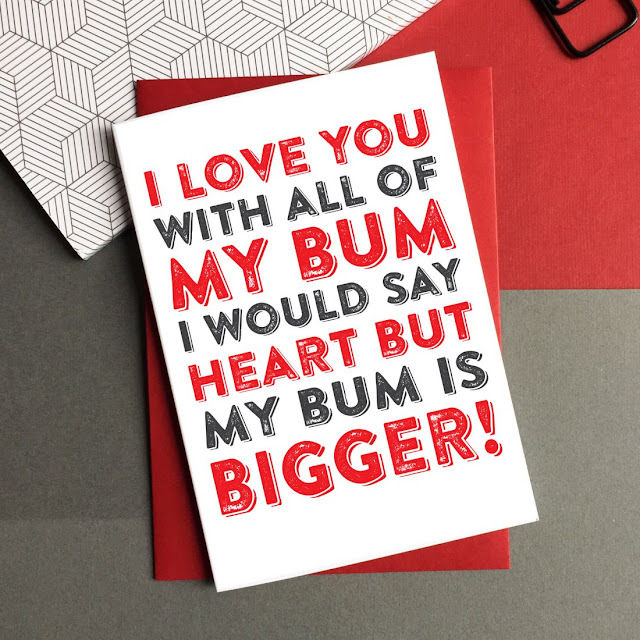 Whether it's big bums or hairy legs you're into, here are my pick of the funniest Valentine's Day cards for your loved one.